Oakwood Press hardback book complete with dustwrapper in used but as new collectible condition with no signs of wear. One of a series of superb hardback railway histories produced by Oakwood in the 1980s and 90s. 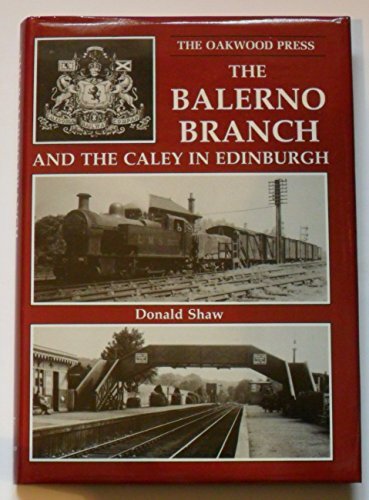 192 pages of detailed history, numerous B&W photograpphs, detail maps and route map of this Caledonian railway branch line to the South West of Edinburgh. 1989 1st edition. Approximately 8.5in tall x 6in wide.